This industry loves a gimmick. But sometimes what was once yet another shiny toy emerges as truly innovative tool, delivering real results for brands and their agency partners. 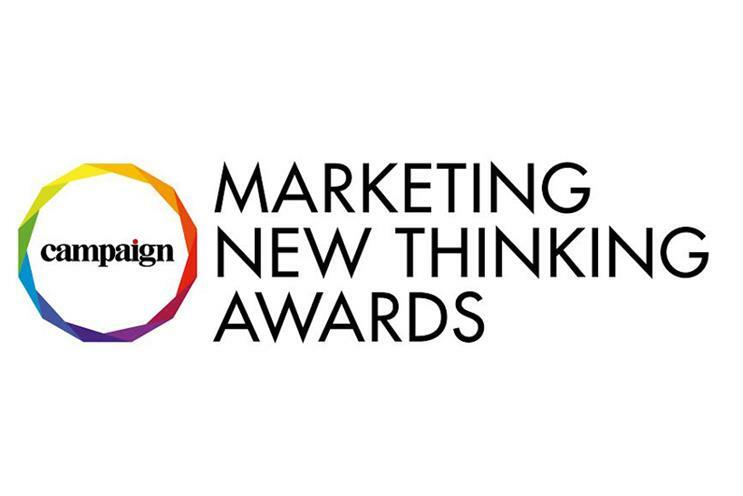 As the New Thinking Awards evolve each year to reflect the most important stories in our industry, for 2018 we are recognising new initiatives and progressive approaches to traditional problems, as well as a raft of new technology-driven marketing tools. This year's awards - open to the whole industry, from agencies to production houses to media companies to tech firms to brands - includes categories such as the best use of chatbots and AR/VR excellence, created to showcase the real value contributed to a business as result of their use. By moving beyond the marketing gimmick, the winning entries will show what great creativity looks like in the new formats, truly reducing friction, solving a problem, inspiring change in mind and behaviour - or offering an immersive, entertaining brand experience. While the tech awards are a vital thread of New Thinking - including how in-house innovation is pushing boundaries - creative excellence remains central. In order to recognise the power of the big idea, we have split up one of star categories, Creative Excellence, into two awards: the Big Idea and Exceptional Craft. It can be difficult for some of the most ingenious ideas - whether it be the format, the tech behind it, or just a brilliant insightful concept - to take centre stage against the the biggest ads. Similarly we've created different categories for content excellence, recognising standalone projects as well as loved campaigns and international projects. And for the first time we are also recognising innovation in recruitment, from building diverse team to the best examples of new thinking around talent recruitment, alongside celebrating the best brand, media and agency teams. These are just some of the great categories in this year’s awards, with other new additions including: Branding through influence; Brilliance on a budget; Business of the future; and Brand Safety. As the name suggests, these awards centre around companies that are pushing the limits of what has already been seen and done. They are for those businesses that are putting creativity at the heart of their approach to innovation in all corners of their work. While brands are the backbone of this event, it is open to all types of businesses within our industry that are focused on new thinking, from agencies to production houses and media companies to tech firms. If your business if focused on thinking and doing different, then the New Thinking Awards 2018 are for you.